I found this cute frame and I painted it with green chalkboard paint. 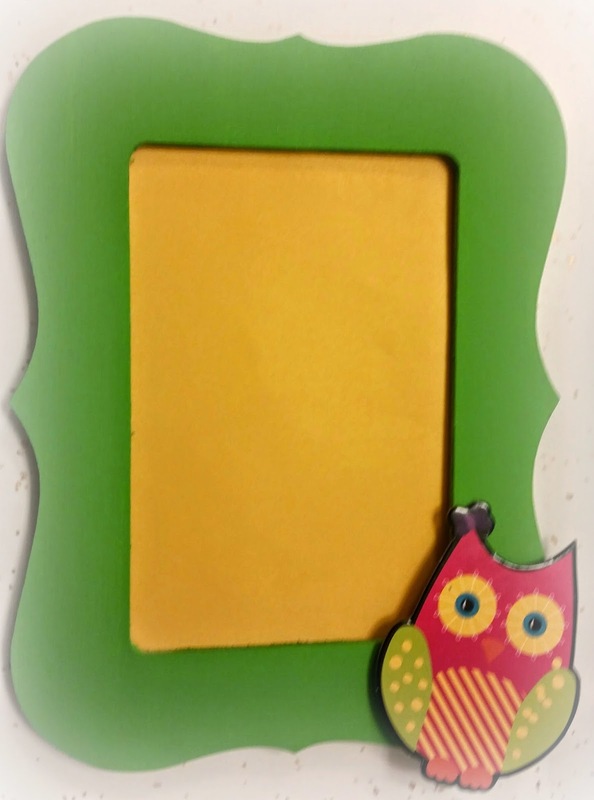 So after vacation I plan on adding a ribbon and chalk so my daughters friend can write on the frame :) the owl is on the wobble and I got the owl in a chipboard pack from Michaels. Easy Peasy. Hope you join in the challenge by clicking here. 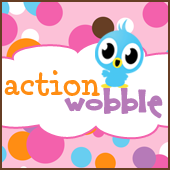 Don't have wobbles. click here to buy some.